Cryotherapy is the therapy which involves use of low temperature. Cryotherapy has been used to reduce fever, provide pain relief, prevent or reduce edema, control bleeding and slow the damage of thermal burns. Cryotherapy can also be used in the treatment of various skin diseases and tumors within bones, lungs, breasts, kidneys and liver. The cryotherapy devices usually come with temperature control and timer facilities. 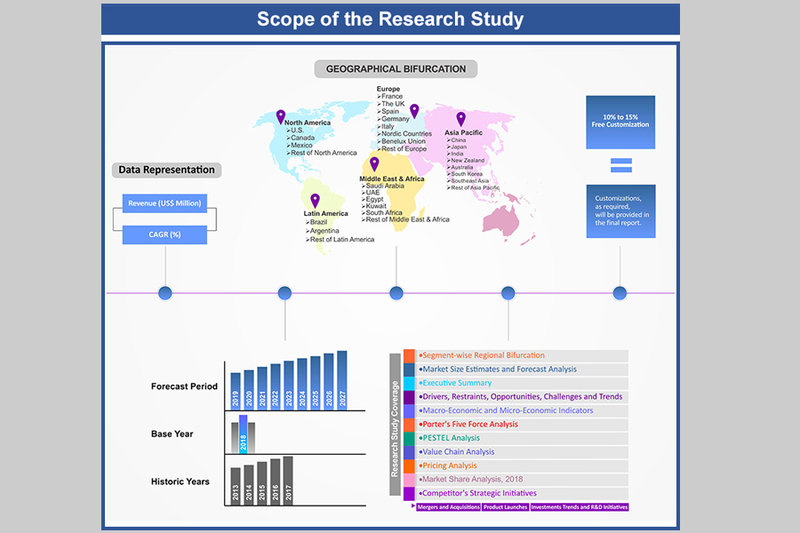 The cryotherapy devices market, in terms of revenue, was valued at US$ 3,011.74 Mn in 2017 and is expected to reach US$ 4,739.03 Mn by 2022. In this therapy, freezing destroys the target lesions and a margin surrounding tissue. Benign and malignant tissue damage also known as lesions, can be treated with the help of cryotherapy. 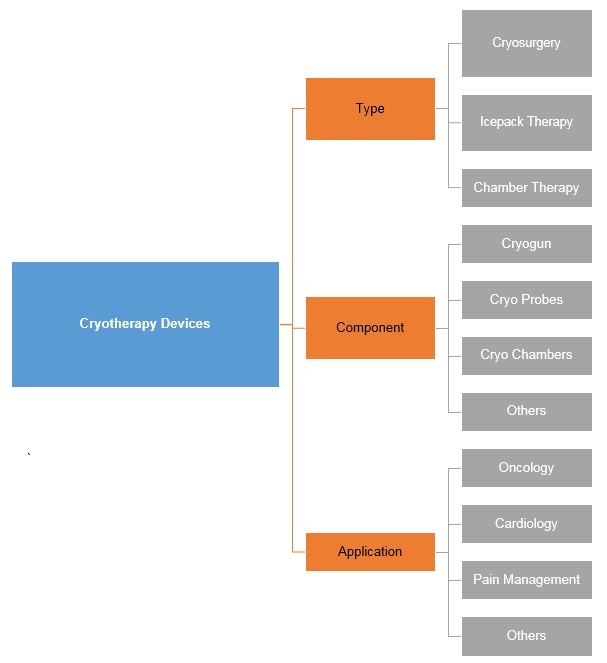 Cryosurgery has the highest market share in 2017, in the global cryotherapy medical devices, by therapy type. The cryotherapy devices market is driven by adoption of minimally invasive procedures in the treatments. In the treatment, abnormal or diseased tissues are destroyed with the help of extreme cold temperature. Sub-zero temperature is produced with the help of liquid nitrogen, which helps in improving beneficial reactions. This therapy takes very less time and helps in getting long-lasting results. 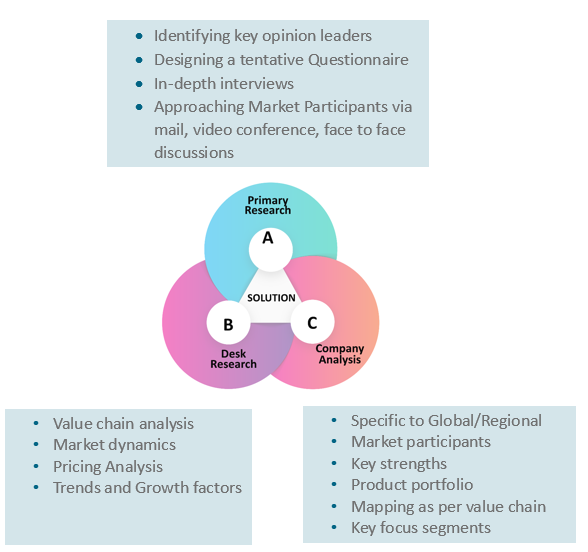 The growth of the cryotherapy medical devices market is driven by rapid product launches and independent clinics. There are several hazardous effects of cryogenic gases, which prevents patients from taking this therapy. This factor could restrain the growth of the market. Advancement in the breast cancer treatment to provide opportunities for the cryotherapy devices manufacturers. Cryotherapy devices has been very useful in the treatment of various diseases such as pain management, cardiology and oncology amongst others. 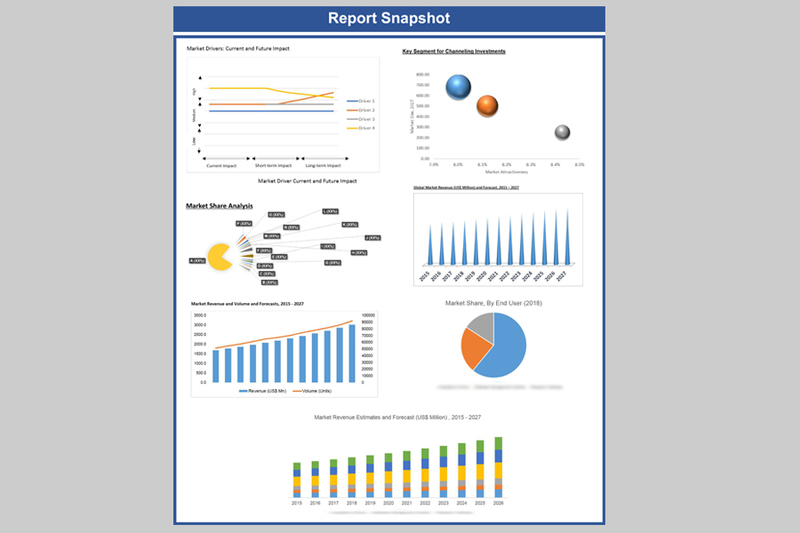 Oncology, in the application segment holds the largest market share currently. Cryosurgery can be very effective in the treatment of Retinoblastoma, early stage skin cancers, precancerous conditions of cervix and skin growths. 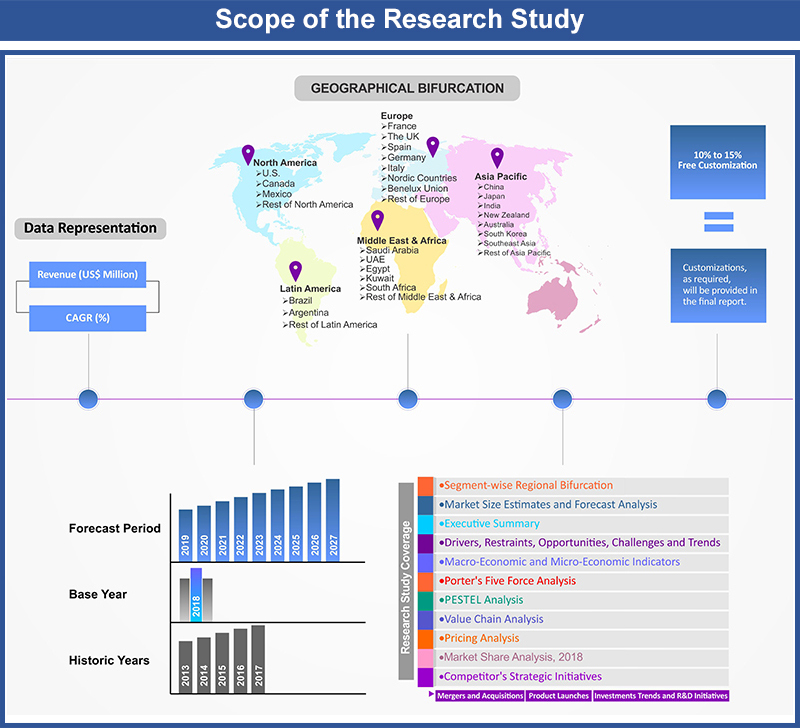 The research and development activities in the field of breast, colon and kidney cancer is expected to fuel the growth for the cryotherapy devices market. 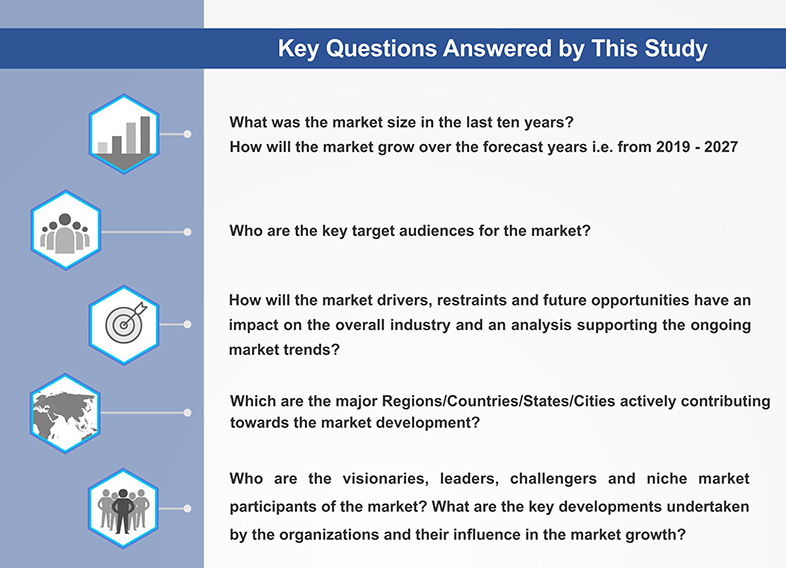 The report provides both, qualitative and quantitative research of the market, as well as it helps to gain important insights of current and future market and trending technologies adopted by the key players. 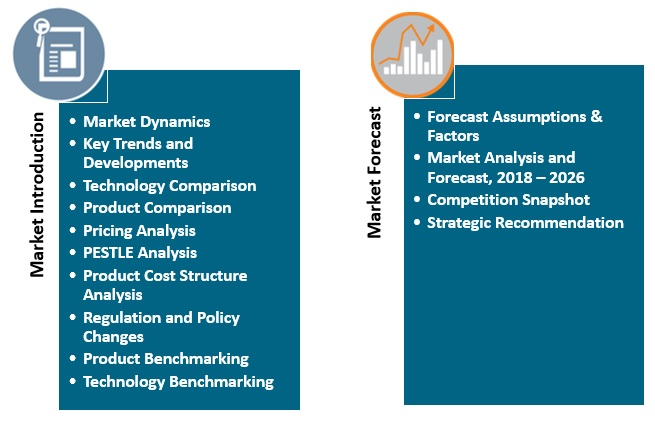 The report also offers extensive research on the key players in this market and detailed insights on the competitiveness of these players. 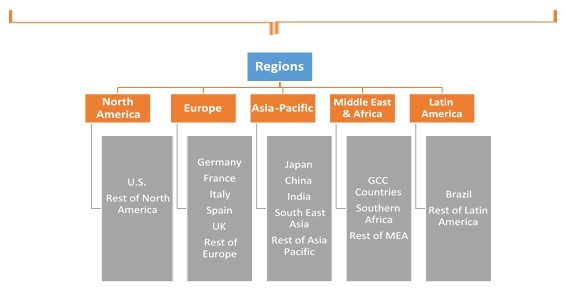 The key business strategies such as mergers and acquisitions(M&A), affiliations, collaborations, and contracts adopted by the major players are also recognized and analyzed in the report. 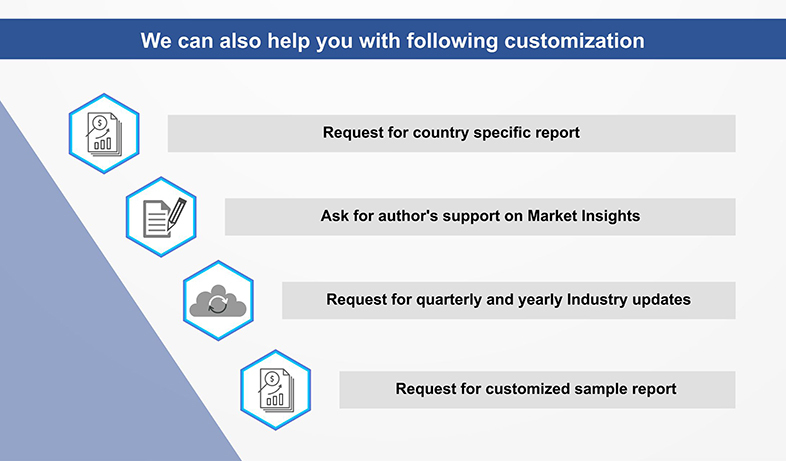 For each company, the report recognizes their manufacturing base, competitors, product type, application and specification, pricing, and gross margin. 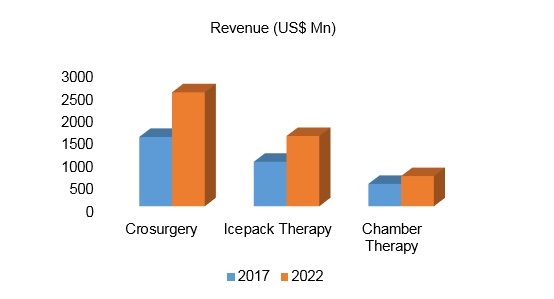 Some of the key participants of global cryotherapy devices market are Fosun Pharmaceutical (Group) Co., Bruker Corporation, Cynosure, Inc., LUMENIS, Ellex Medical Lasers, IRIDEX Corporation, Hamilton Thorne, Inc., Impact Cryotherapy and Biolitec AG amongst others. 14.7. Fosun Pharmaceutical (Group) Co.
14.15. AMD Global Telemedicine, Inc.